Sell Your Timeshare With Us! No Upfront Fees - Ever. We offer an open listing agreement for all sellers, meaning even if you list your timeshare for sale with us, you are free to list your timeshare for sale on other sites as well. We charge the greater of 20% of the sales price or $1,000, and we only get paid from the sales proceeds. We do not charge any upfront fees to list your timeshare for sale. CLICK HERE to read and review our Listing Agreement. NO UPFRONT FEES - EVER! CLICK HERE to list your Lawrence Welk Resort Villas timeshare for sale with us. 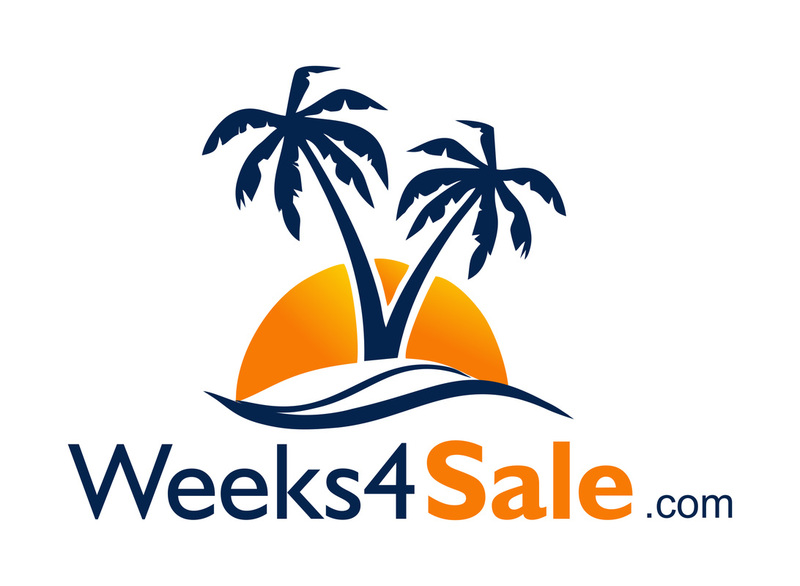 CLICK HERE to list your LW Villas on the Green timeshare for sale with us. CLICK HERE to list your LW Platinum Points package for sale with us. CLICK HERE to list your Carlsbad Inn timeshare for sale with us. CLICK HERE to list your timeshare with us.